police car or bar??? 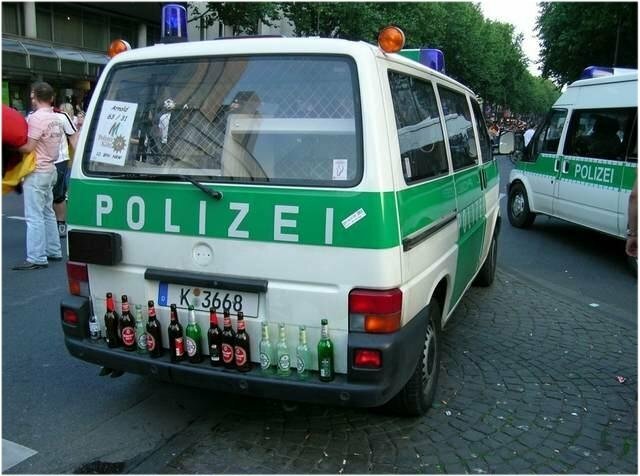 - Just For Laugh: police car or bar?? ?